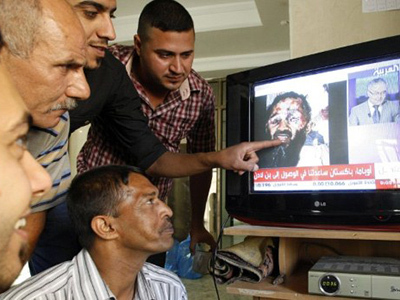 Even hours after President Barak Obama announced the death of Osama Bin Laden on Sunday night, people began rallying for the release of photos of the deceased al-Qaeda leader. ­But although US officials have attested without a doubt that it is the body of Bin Laden that was identified and buried at sea, skepticism is already running rampant among the public. While many are championing the release of the death photos to see the damage done by US troops, others are seeking out photographic proof to serve as confirmation of the assassination of the 9-11 mastermind. “There’s no doubt it’s him,” said a US official to ABC News. The source says that they have seen the photos that show the slain terrorist—all 6’4” of him—complete with head wounds, guts and gore. Officials have confirmed that, with the help of DNA testing, they have “99.9 percent certainty” that it was Bin Laden that they took down. 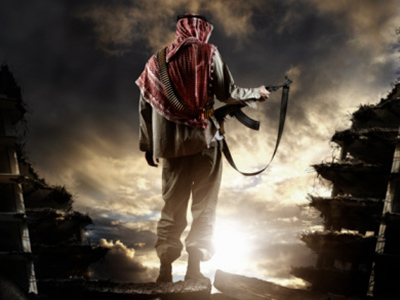 Even if they may be ripe with exposed brains and bloodied flesh, though, many Americans are already bringing forth allegations involving alternative theories behind the demise of Bin Laden. Infowars.org has reported that one former Bin Laden affiliate says that the corpse of Bin Laden has been “on ice” for nearly a decade, with government officials awaiting an opportune moment to disclose the details of his death. They say that former Council on Foreign Relations member Steve R. Pieczenik confirmed the death of Bin Laden back in 2002 and that the video of the al-Qaeda leader taking credit for the September 11 attacks was a hoax used to manipulate the public in the immediate aftermath of the terrorist attack. A newswire issued by the ANI news agency cites a Tehrik-e-Taliban Pakistan (TTP) statement that also denies reports that Bin Laden was killed, and the Afghan Taliban has denounced such allegations as well. Retired Brig. and Ex Chief of Pakistan’s Inter Services Intelligence Hameed Gul says that "The statements by the Americans don’t seem a reality, in the visuals of Osama, he seems much younger and they claim that no American was killed in the helicopter crash, I doubt all this. Obama is a smart person, this is a great start to his election campaign. The time is tough for Pakistan now." 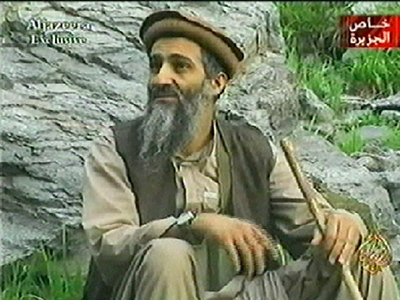 Furthermore, Infowars goes on to cite several other leading officials that have alleged Bin Laden has been long deceased, conjuring recollections of Former CIA official Robert Baer confirming his death in 2008, Pakistani President Pervez Musharraf’s assumption that he had passed in 2002 and even Secretary of State Madeleine Albright's 2003 announcement that she believed President George W Bush was waiting for a politically expedient moment to speak about the capture of Bin Laden. 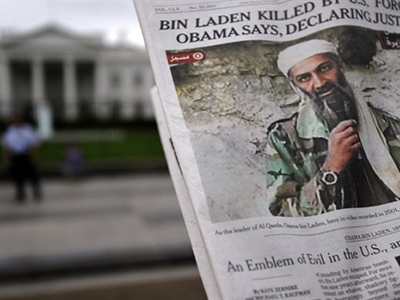 As US officials announced today that photos of Bin Laden’s corpse exist — yet may or may not be released to the media—and that the body has already been disposed of before public consumption, many are demanding proof before they play ball with the word of the government. If the photos are released, they are said to show a massive head would about the left eye of Bin Laden. The US government released photos of the slain sons of Saddam Hussein in 2003, but not until morticians had acted on the bodies.